The second album from the brothers Reid, originally released in 1987. 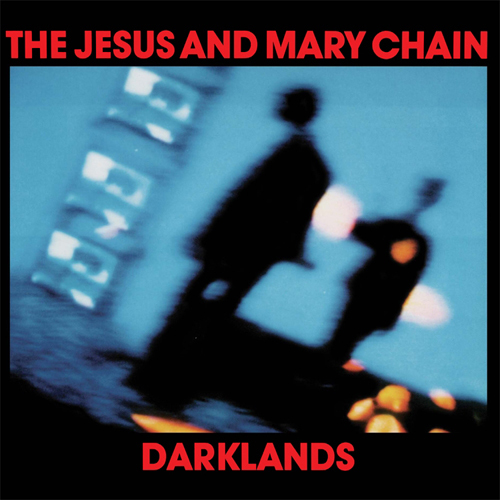 Darklands is more accessible and hooky than Psychocandy, leaving most of the feedback and some of the noise behind to focus on the songs and to make a clear break from the legendary debut album. With tracks such as “April Skies”, “Darklands”, “Happy When It Rains” and “Nine Million Rainy Days” the Reid’s proved they had plenty of great songs in them and wouldn’t be boxed in by the past. An all out classic from the 1980s reissued on 180 gram vinyl.